Does an AR headset justify the same price as a modern smartphone with the best in mobile tech? Magic Leap sure thinks so. The augmented reality upstart is planning to launch several headsets augmented reality – or”spatial computing” in the words of CEO Rony Abovitz – this year aimed at professionals and enthusiasts. While Abovitz said there would be SKUs catering to different budget segments, the final price may still be far from palatable. In an interview with Recode, Abovitz said the lowest-priced headset is likely to be in the same bracket as “higher-end mobile phones”. How high is not yet clear, but it is safe to assume that he is talking about iPhone X or Google Pixel 2 XL and not limited edition luxury smartphones. 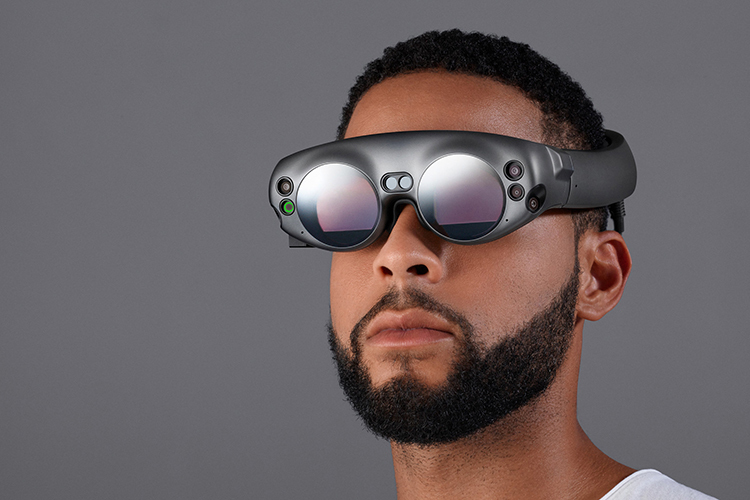 Abovitz revealed that the “creator edition” Magic Leap One headset which comes out later this year will be the middle child of the company’s line-up in terms of pricing. The company intends to launch even “higher end [headsets] for hyper-pro” users before finally looking at products for a wider “mass-market“, which could finally be in a more reasonable price bracket. While Abovitz remained mum on pricing, earlier reports hint at a price range of $1,500-$2,000 which is expensive for a regular consumer, but is justified for content creators. In comparison, Microsoft’s HoloLens development kit costs $3,000. But the CEO believes that the price is justified even for consumers as the device will play the role of “your phones, your televisions, your laptops, your tablets, which add up to thousands of dollars.” It is billed as a premium computer for digital “artisans”. 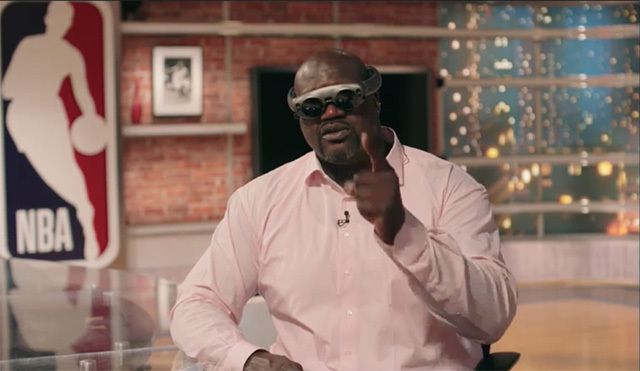 From a content point-of-view, Magic Leap announced a partnership with NBA to focus on live-streaming games through Twitch. When will this exactly happen, and more importantly, if it will draw enough viewers is not known. But the fortunes of any such deals are linked to the commercial launch of Magic Leap AR headsets.